Special Events Coverage - Wedding, Party, Etc. 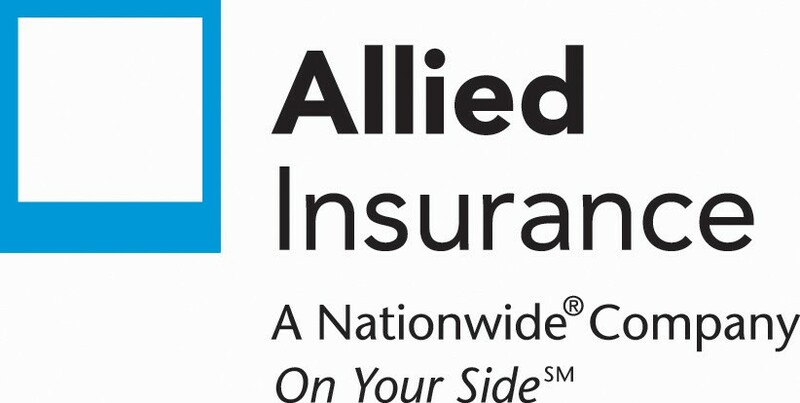 The insurance carriers listed below may accept credit card or electronic check payments. Please click on your appropriate direct bill carrier below. For Professional Liability payments or if you cannot find your company, please contact us directly.